Kiddominant was born and bred in Lagos State, Nigeria to a multi-instrumentalist father. During his childhood, he had love for drawing, painting, and playing musical instruments. He is an alumnus of Redeemer’s University where he majored in Actuarial Science. At age 14, Kiddominant developed a love for DJing. He would DJ at family parties during holidays and at gatherings when in school. He formed a group called “3ple3” with two of his classmates during his second year in high school. When he was 16, his friend Olumide introduced him to beat making software Paradox Fruity loops, which he started making beats with. Did your parents want you to finish school? I had a group of three boys, me and two of my friends. One was from the UK, we were called “Triple 3.” We used to create music. We would have a boom box with instrumentals and all of that knowledge just mixed. One of my friends, Olumide, he told me about this application called Fruity Loops, like, “Yo, you need to check this application out and make music and beats out of it.” I was like, “Okay cool, cool,” and went on vacation and tried it out. And when I came back, I was addicted to it. I had sleepless nights trying to make music and make beats. I had a passion for making music when I was about 16, 17. When I was about 19, I hooked up with this guy called Orezi, [a] popular afrobeats musician in Nigeria. At that point he was coming up, he was known by the youth. So we hooked up and made that song “Rihanna.” That was like my first major song. It was big in all of Africa. 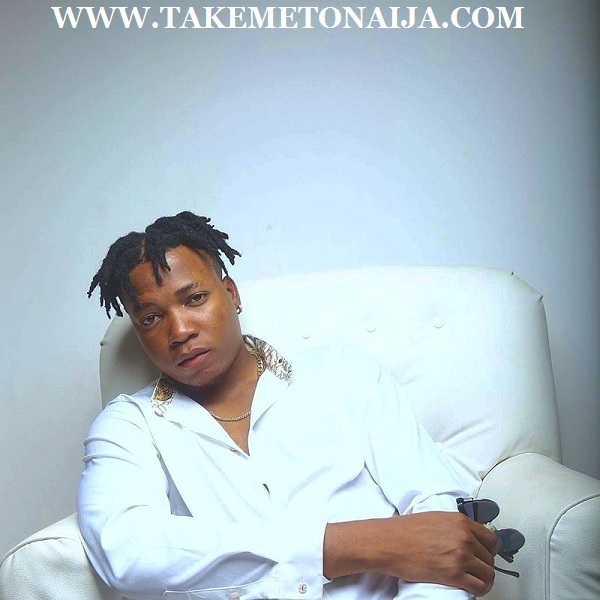 Kiddominant’s career kicked hit a new height in 2013 when he produced Orezi’s single titled “Rihanna”, a song that topped several charts in Nigeria and beyond and was also nominated in the “Best Reggae/Dancehall Song” category at the 2014 edition of Channel O Music Video Awards. He went on to produce Cynthia Morgan’s breakthrough song “Don’t Break My Heart” in 2014. So then how did you link with Davido? Do you want to expand the type of music you make? I’ve tried making different sounds in music. I’ve made grime, hip-hop beats. Actually I started off making hip-hop beats before I moved into afrobeats proper. So the thing is, for me, I can make any kind of music, I [would] love for the world to listen to afrobeats. I focus more on afrobeats and pushing more of afrobeats. At some point in my career when I was a DJ/producer, I saw how people reacted when I dropped the afrobeats songs. I wanted people to react to my songs like that [laughs]. So I felt I had to start focusing on producing what the local audience really [wanted]. People love hip-hop here, but not as much as they love afrobeats. If I’m making grime beats, I’m trying to promote beats from London. I have to make afrobeats as famous as I can to promote my country.